It is simply and easy to do just click on the above link and it will take you to our stylists page. There you can choose who you would like to do your hair. All our stylists are experienced and undergo training in the latest products to keep them up to-date. If you just want a consultation or want to consider changing your look then we are more than happy to help. Pop in and visit us all on the 23rd of December as we will all be taking part and dressing up in a festive outfits. We want to thank our customers for supporting our new salon. We updated ourselves to suit the new trends in fashion We installed new massage chairs to our hair wash stations, so our customers can enjoy a luxury hair wash, and we know some of you love them. For those of you how haven't tried them yet - you really should! We offer styling for men, women, and children in our salon in Harpenden. We are particularly child friendly and all the good kids get a treat when they leave, and sometimes even the naughty ones do too. We specialise in Wella hair colour and can create bespoke colours to suit your skin tone and personality. We always do a skin test before, which is simple and easy to do. We colour both womens' and mens' hair, and you'll be amazed how good your hair will feel after it's been given a colour boost. We treat our customer as an individual and a friend, we come to understand your style and preferences, and most importantly your personality. Our aim is to connect with you, and make you feel comfortable. We have started a Facebook page and would love it if you share photo's with us. Making you feel happy makes us feel happy. Our customers are why we love to style hair. If you are not sure what you want we can guide you and give you a free consultation on what suits you best. We know a lot about hair, and we hope to start blogging about it more. We can discuss all factors of your hair and interweave the functional with the sophisticated. We recently went to Alternative Hair Utopia 2017 at the Albert Hall ( supporting Leukemia) and saw the latest trends in the world of hair fashion. We are here to help our customers shape up. Our prices are competitive, and great value for money. We offer contemporary and modern colour techniques with up to date inspired colour shades. Natural soft highlights applied where you want them. We style both women and men reinvigorating a flowing colour back into the hair, revitalising your look. All of our staff are highly experienced hairdressers and barbers, who can offer both traditional and contemporary styles to perfection. We keep up to date with the latest techniques, the new mineral collection, the evolution of permanent colour, marbled chestnut, frosted bronde, untamed braid and the new look grungy grey. See our About page to take a look at what's happening and what we have on offer, or call in to our salon in Harpenden today to become part of the family. 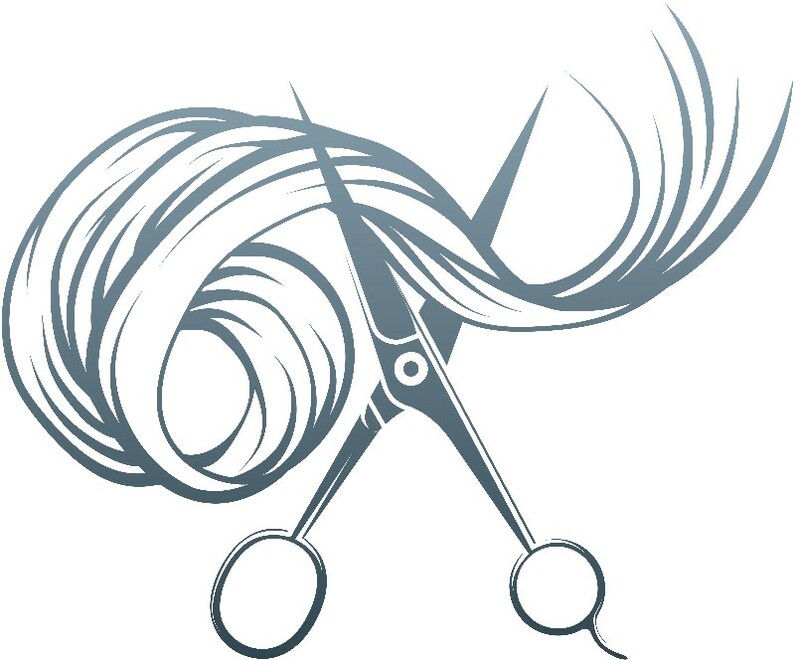 Cy Hair take a professional and friendly approach to our family-centred hair salon.